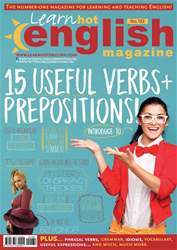 Digital Subscriptions > Learn Hot English > 182 > 4 famous PR Disasters! What PR disasters do you think these people/companies were involved in? Read the article once to check your ideas. 1. Is it certain that the Titanic was described as “unsinkable”? How do you know? 2. Did Sony have permission to paint on the buildings?